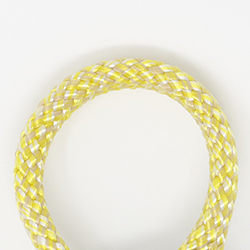 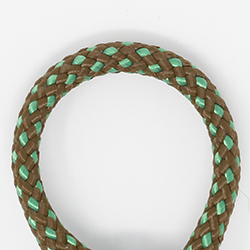 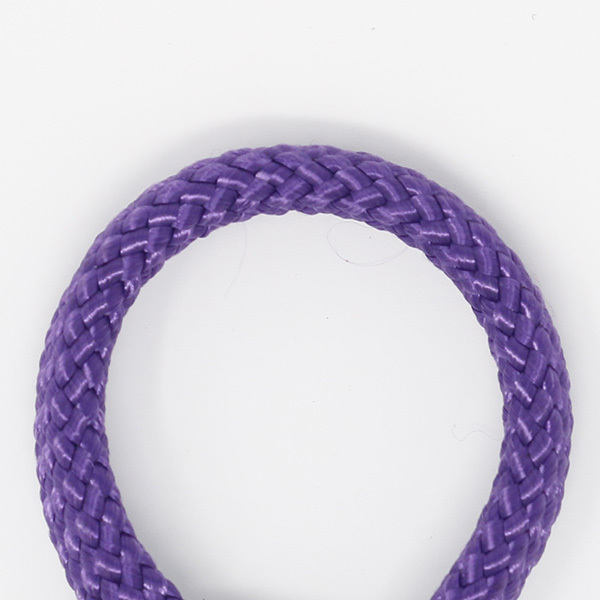 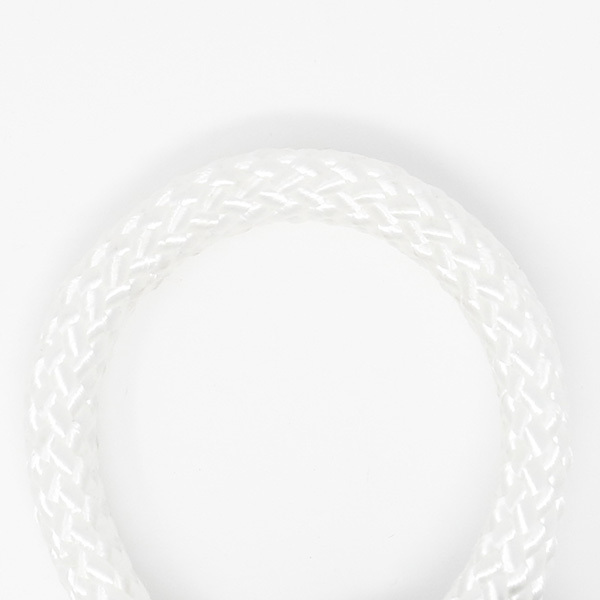 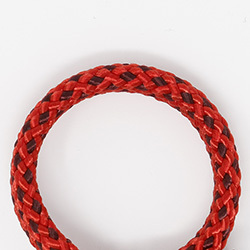 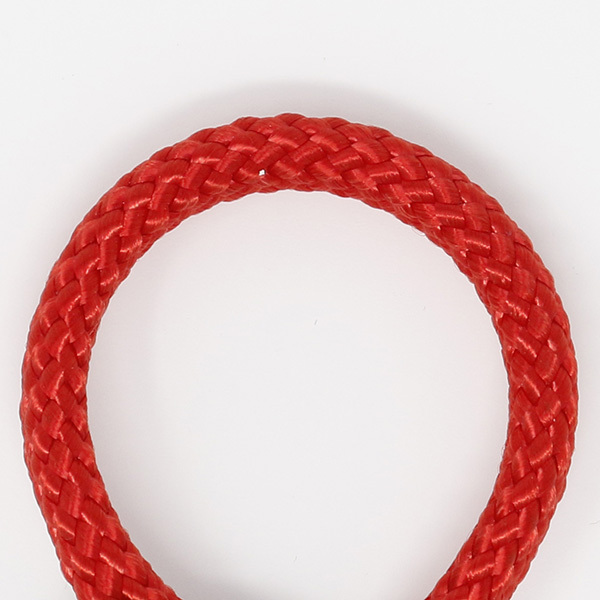 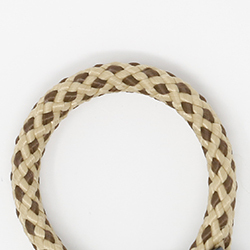 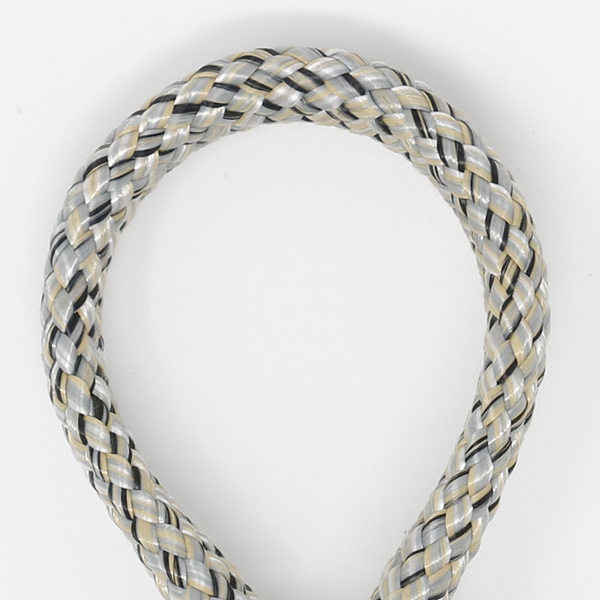 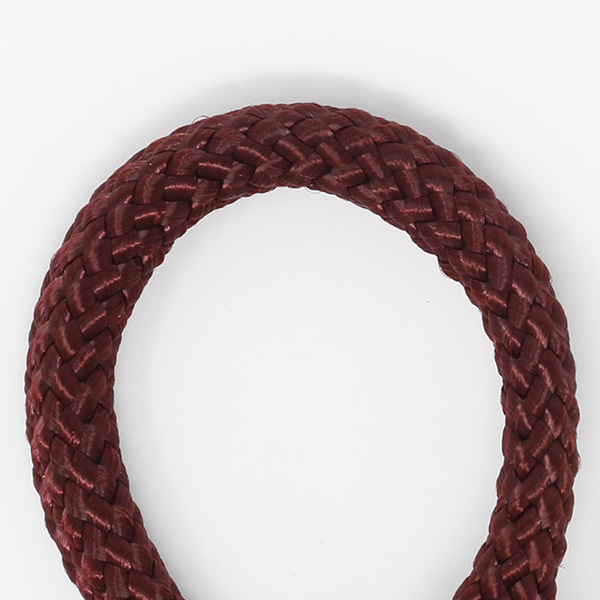 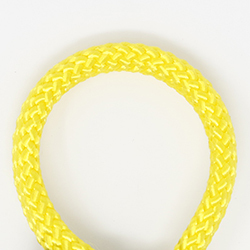 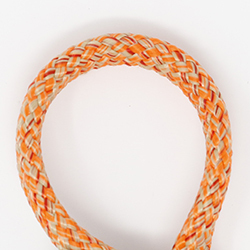 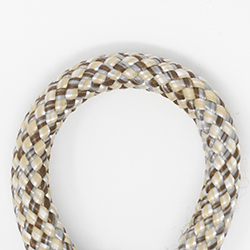 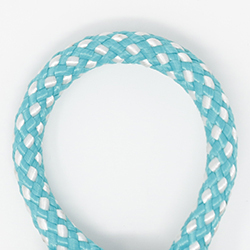 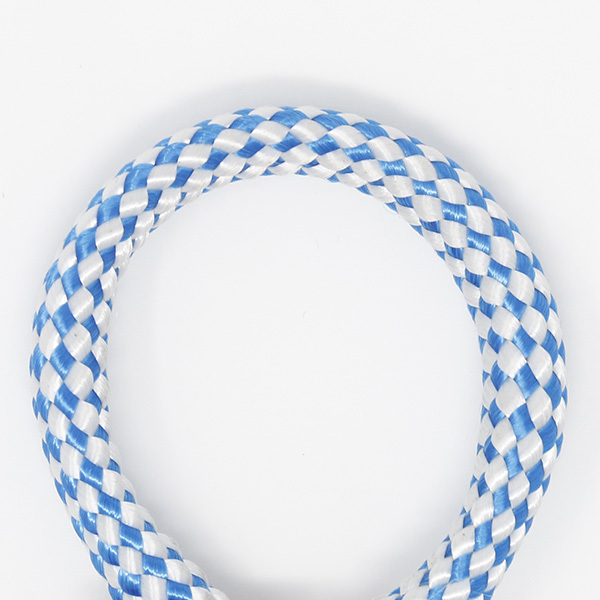 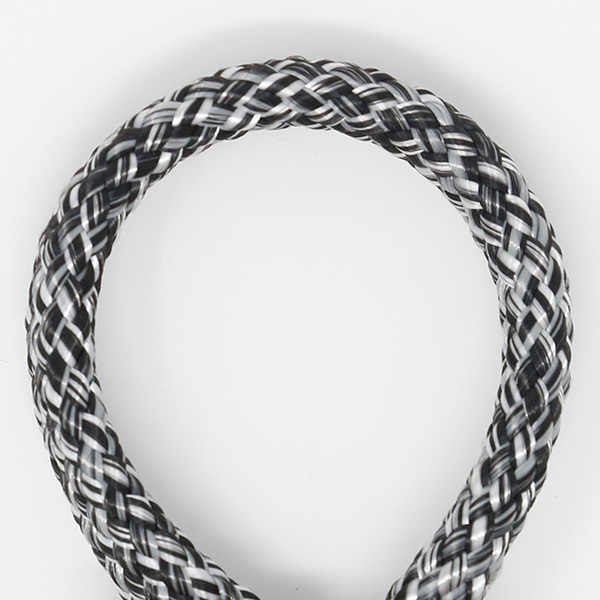 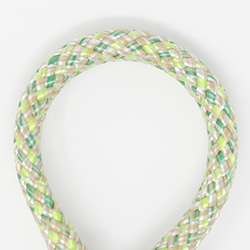 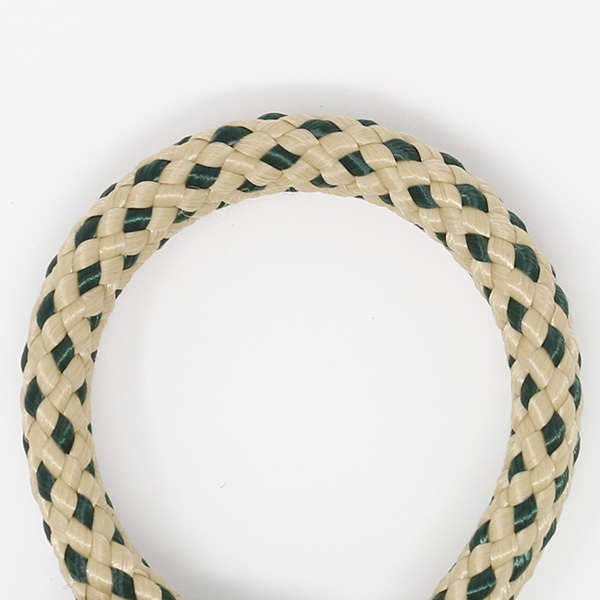 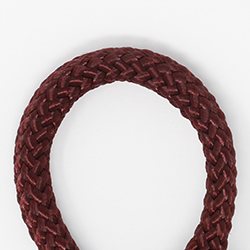 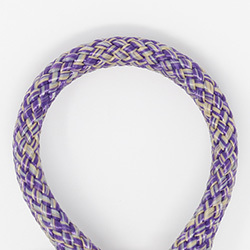 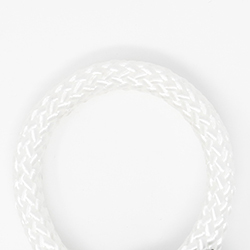 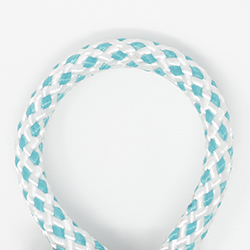 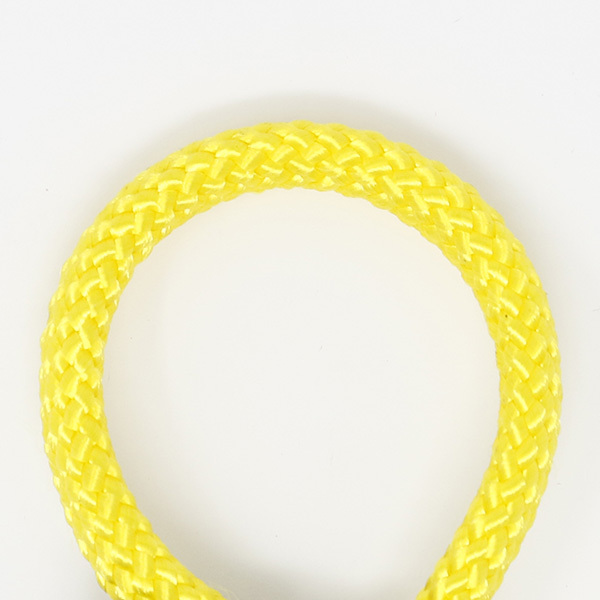 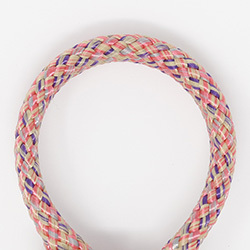 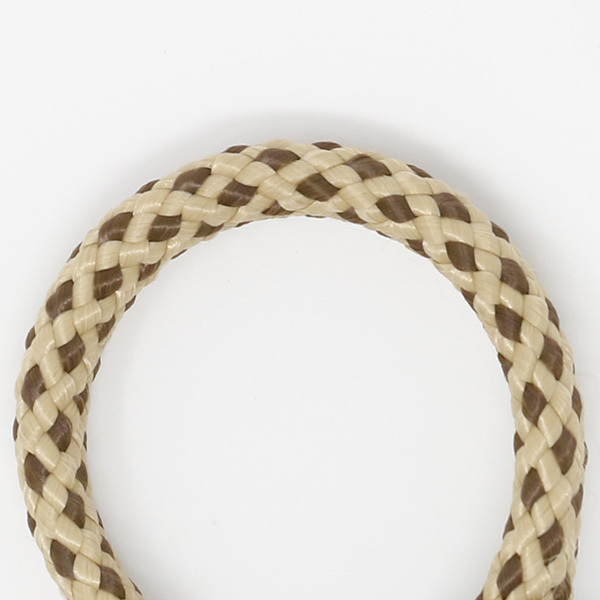 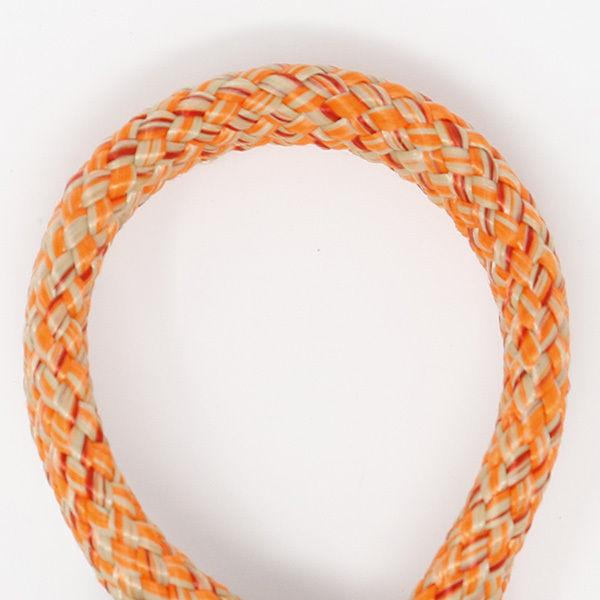 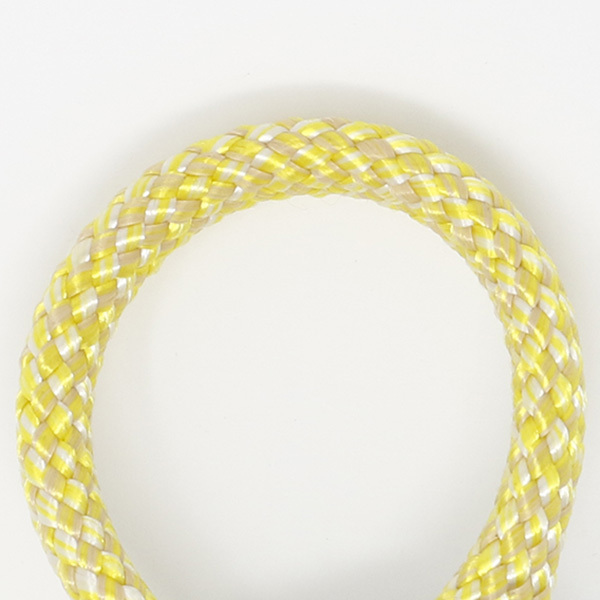 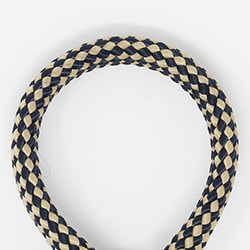 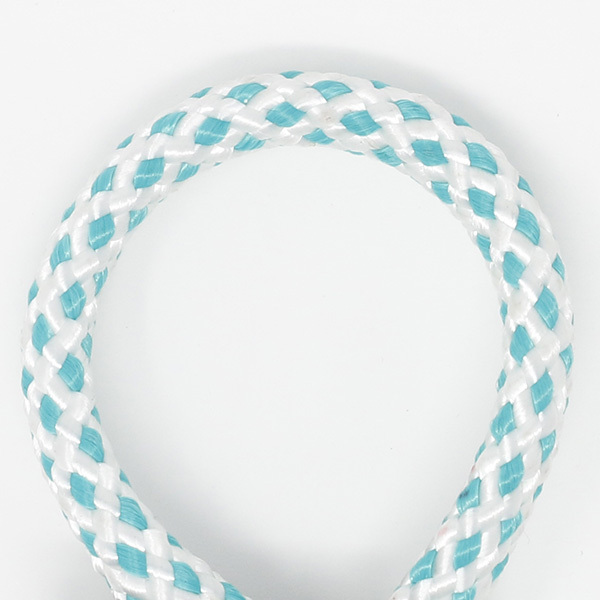 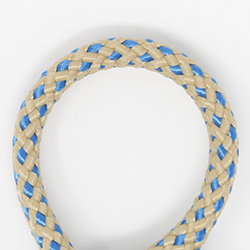 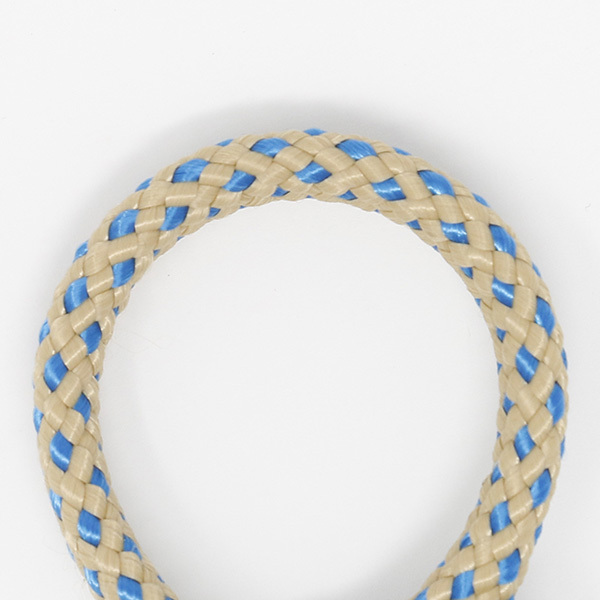 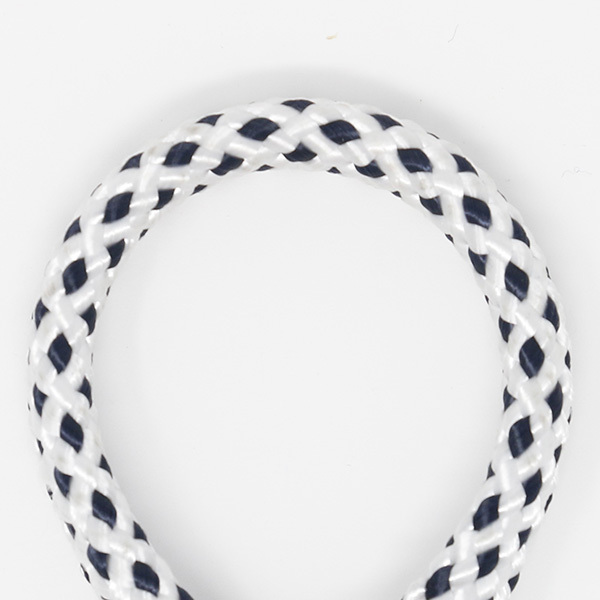 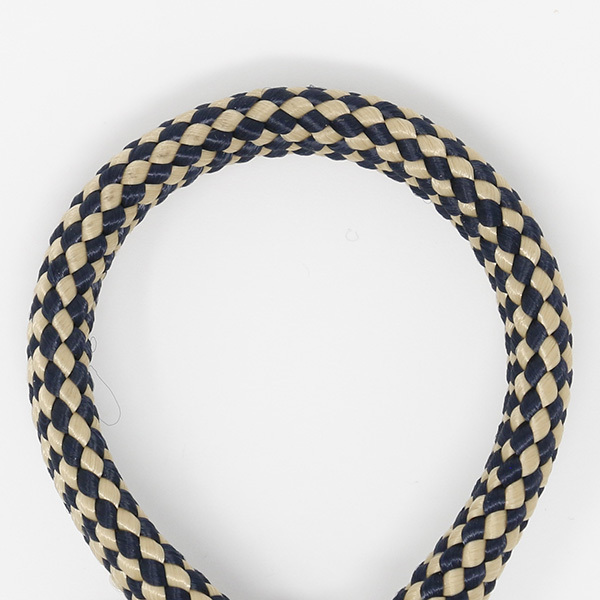 Nautical is a unique 100% nylon rope that is extremely durable against the elements and will add whimsy to any room! We love all of the colorful options from neutral to vibrant and the ability to completely create a one-of-a-kind custom rug. No two will be alike. 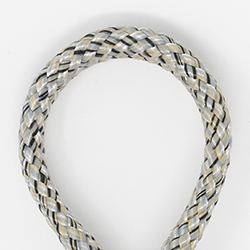 We offer two options in creating your rug. 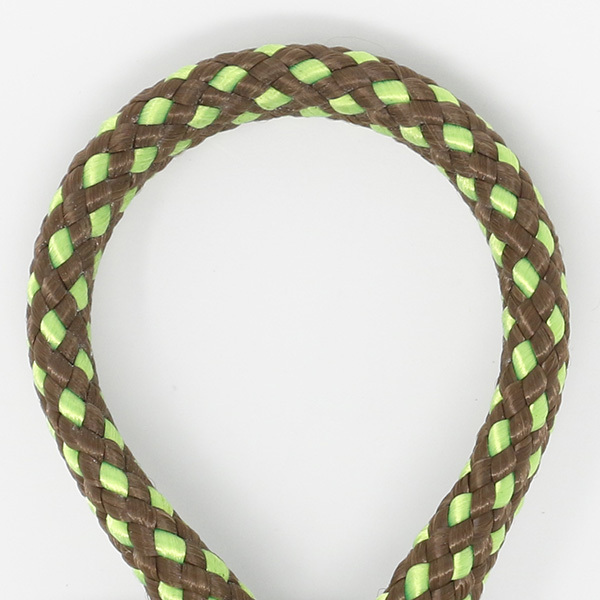 You can choose your rope colors and we will happily configure the pattern OR you can design your own repeat of the rope pattern. We will make a 1' x 1' sample for a $75 fee for you to approve the design of your rug. Once approved by you, the fee will be applied towards your rug. Please note: Cost is $81 / sq ft. It's an estimated 10-12 weeks to craft your rug. We can make any size up to 50' x 100'. Contact us to create your custom Nautical rug. Total Height of Goods: 0.50"